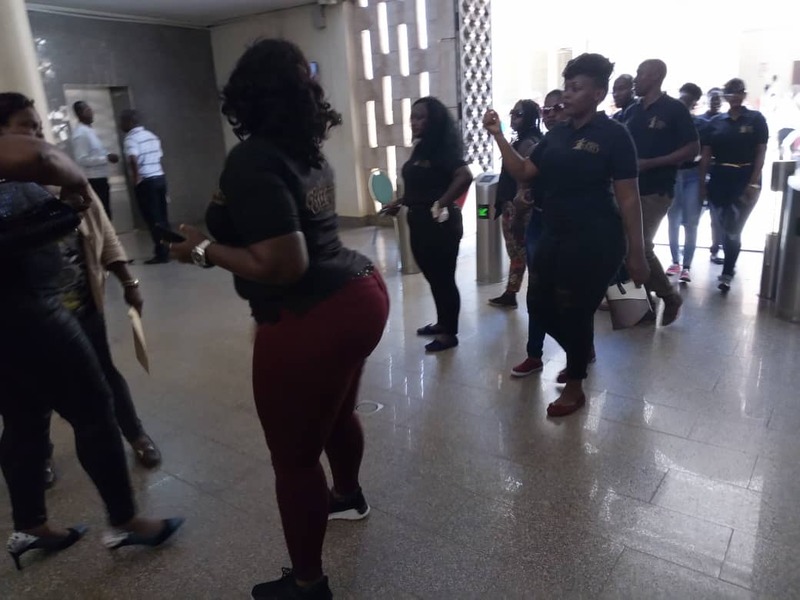 KAMPALA – The Speaker of Parliament, Rebecca Kadaga has Wednesday, February 27 endorsed the Miss Curvy beauty pageant contest after over 30 plus size ladies stormed Parliament putting House business at standstill. 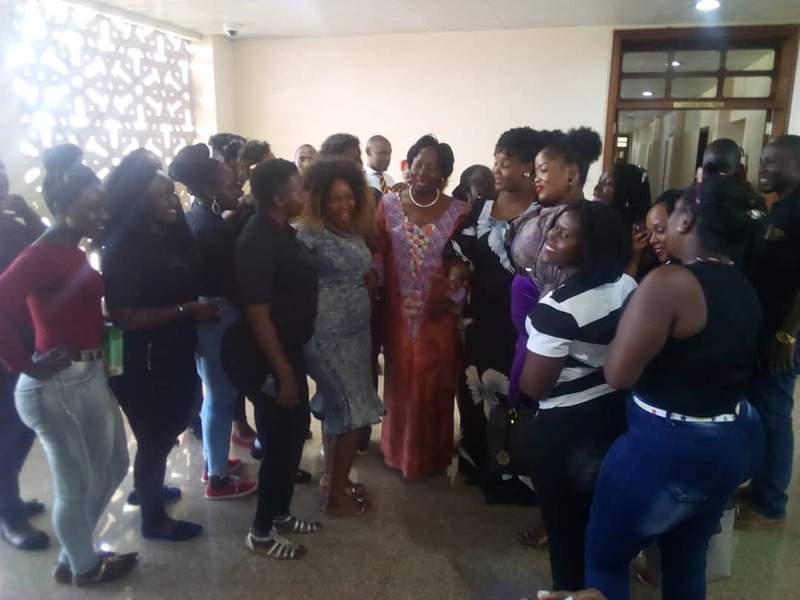 Ms. Kadaga made the revelation while meeting the organisers and a few contestants at Parliament on Wednesday afternoon as male journalists and some Members of Parliament were extremely excited. The Speaker resolved to support Miss Curvy Uganda saying plus size ladies should be given a chance to express themselves and participate in any activity in the country including beauty and others. Ms. Kadaga condemned what she termed as discrimination against plus size ladies in society. The organisers elucidate that Miss Curvy is not only focusing on the size alone but also the brains. They emphasised that the contest needs to pick an intelligent plus size, Ugandan ambassador. Ms. Annie Mungoma who led the delegation that excited male journalist’s and MPs, informed the Speaker the pageant is to change the feminism. “The plus size women are also beautiful just like slim size women,” she said adding they had come to correct impression. She also claimed that the campaign was set to recognise the bold and beautiful plus size ladies and that the event is meant to lay a platform for the plus size ladies a well as inspire and impart confidence in plus sized ladies. “Madam Speaker, after the misconception by the public and Parliament, we decided to come and inform you that the pageant had nothing bad about it because we are looking for a platform to sell Uganda and tell our stories using beauty. We also want to request you to champion for us this very cause and correct the negativity people had towards us, ”Mungoma said. Mungoma explained that beauty is not about a particular size as long as one can speak out the issues they aim to achieve. She added that it’s through stories that other people will want to know about curvy women and will be interested to find out more exciting things about Uganda. Bunyole West MP, James Waluswaka who was also memorized like the male journalists by the curvaceous women also pledged to support the pageant commended the team for clarifying it and highlighting the objective, saying that he has come to appreciate them and was optimistic that the speaker will rally the legislators to support them.